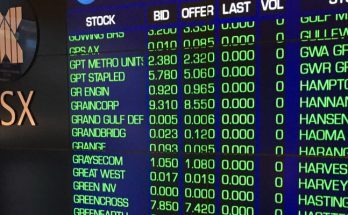 The ASX should start flat today, but watch as the day goes on for any sign of a surge in iron ore prices out of Asia after China returns to work from last week’s holidays. 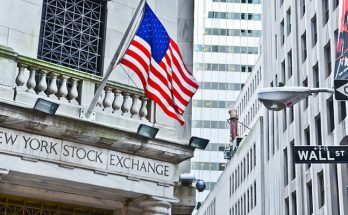 Friday saw eurozone shares fell 0.8% on Friday as the slowdown became more serious; the S&P 500 recovered from an earlier decline to end with a 0.1% gain and the overnight trading saw ASX 200 futures lose just 4 points, or 0.1%, pointing to a flat to a slightly soft start to trade today. 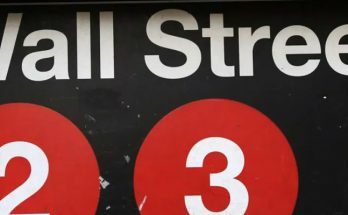 That will be a much slower start than the 3.6% 200 point surge we saw last week as investors staged a relief rally in bank stocks and warmed to the idea of an interest rate cut down the track. Both could be overstating the point and may not last or happen. While the profit reporting season accelerates from today – with retail leader JB Hi-Fi releasing its December half-year figures, it will be iron ore prices that will be watched closely. They are already up an average of 15% (and 60% for some products) since the January 25 dam disaster in Brazil at an iron ore mine owned by Vale, the world’s biggest miner. Since then Vale has been ordered to close 10 dams (meaning the mines will have to stop operating), executives have been arrested, the company has been fined millions of dollars and billions more have been seized by authorities, Vale has declared force majeure on some of its contracts (meaning it can’t supply) and the company’s biggest export port has been shut for an unknown period of time over pollution fears. (see separate story). As much as 70 million tonnes could be affected by the mine closures and force majeure, but we don’t know how long the port closure will be or how much ore that will impact. 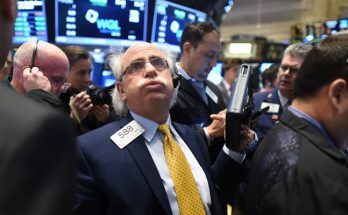 But traders and analysts say there is every chance the world price for 62% ore will hit $US100 a tonne (for the first time since 2014) in the next few days. Chinese mills are short of ore, although Vale has a blending and transshipment operation in Malaysia so it can maintain supplies for a while, but it can’t replenish stocks at the same rate as before, hence the declaration of force majeure last week. If Chinese buyers panic and start chasing spot cargoes, prices could surge quickly. Prices only moved $US2.50 a tonne for 65% ore last Friday because of the absence of Chinese buyers. That changes from today. 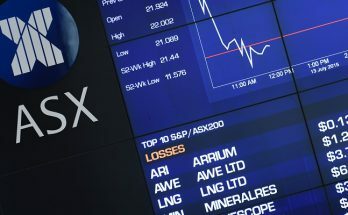 Friday saw shares prices ease but BHP still closed at $US35.33, up 3.2% year to date, Rio shares ended at $US90.57, up more than 15% so far this year and Fortescue shares ended at $6.04, up a massive 44% so far in 2019. That surge has been led by the sharp rise in the 58% fines price ore type (which is still Fortescue’s main product) of more than 60%. 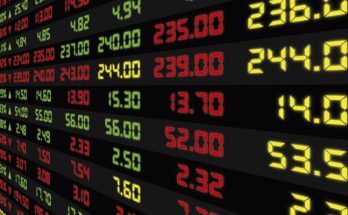 “Australian shares saw a strong rise as the banks saw a royal commission relief rally, the prospect of RBA rate cuts provided a boost to retailers, industrial stocks and yield sensitives, and miners continued to benefit from the surging iron ore price,” said AMP Capital chief economist Shane Oliver wrote at the weekend. The four major banks led the market last week as they escaped the worst feared by investors from the banking and finance royal commission. 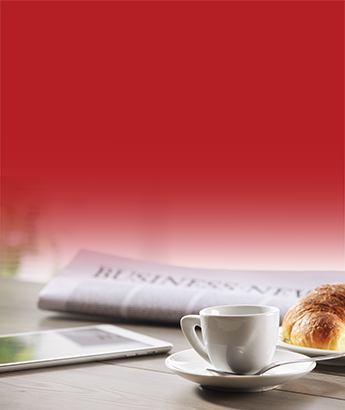 Westpac shares did best – jumping 9% to $26.79 while ANZ rose 7.9% to $26.89. 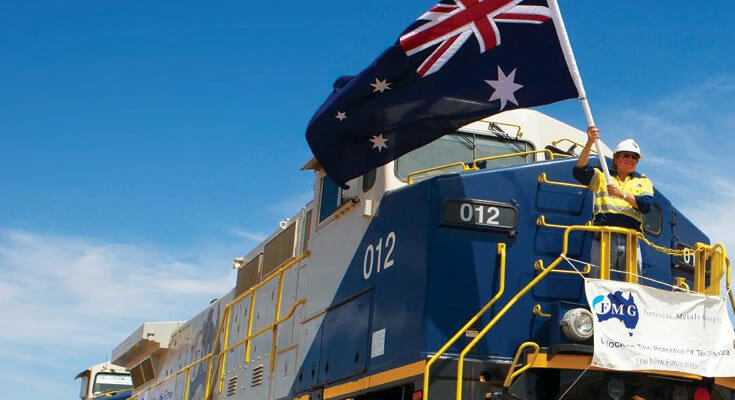 The Commonwealth reported a solid profit and steady dividend and the shares were up 7.2% to $74.75. NAB was, of course, the weakest after losing its chairman and CEO. The bank shares lost 4% last week to end at $24.75. AMP shares (it reports its 2018 results this week which are not expected to be pretty) rose 8.9% to $2.44. Mortgage brokers were sold off – Mortgage Choice closed the week 18.4% lower at 84¢ while Australian Finance Group slid 23.1% to $1. Viva Energy shares climbed 22.4% to $2.24 after announcing a new fuel supply deal with Coles. As part of the announcement, Coles said its convenience division earnings would fall 62% for the year, sending its shares 1.7% lower to $12.39. It reports next week.